We first covered this rather unique laptop in late January this year. Historically, Lenovo’s X60 and X61 series were beloved by many for their (relatively) compact dimensions, weight, and performance. 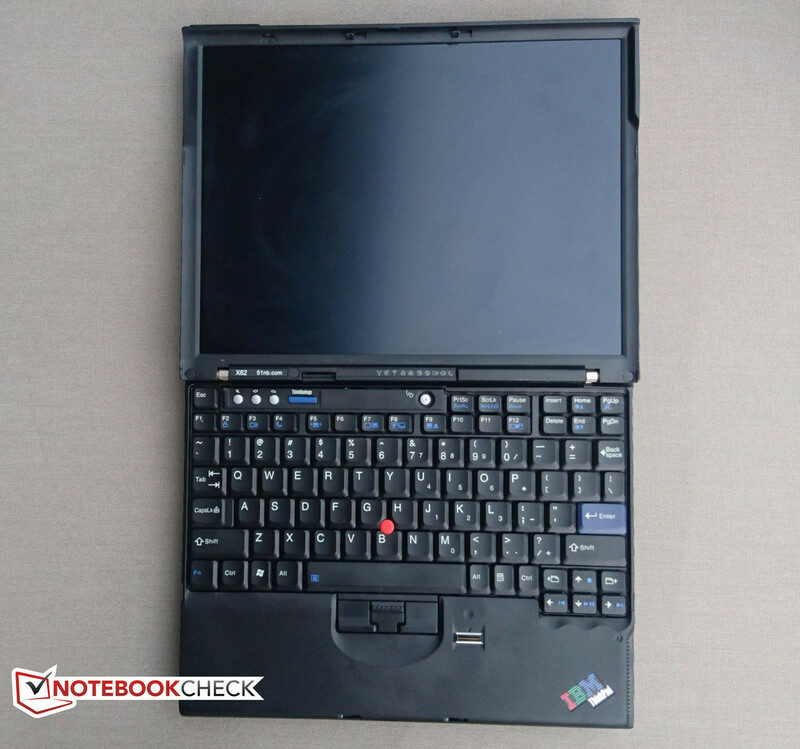 In addition to being an all-around excellent sub-notebook, the X61 also happened to be part of the last generation of ThinkPads Lenovo released with 4:3 displays. While original X61/X61s ThinkPads can be found in varying degrees of preservation on eBay for around US$100, the original X61 ThinkPad is over ten years old by now. Today, its dated Intel Core 2 Duo CPU and 2GB of RAM are best suited for Linux distros and performing only the lightest of work. Not everyone is prepared to let the X61 slip into obscurity and obsolescence, however. 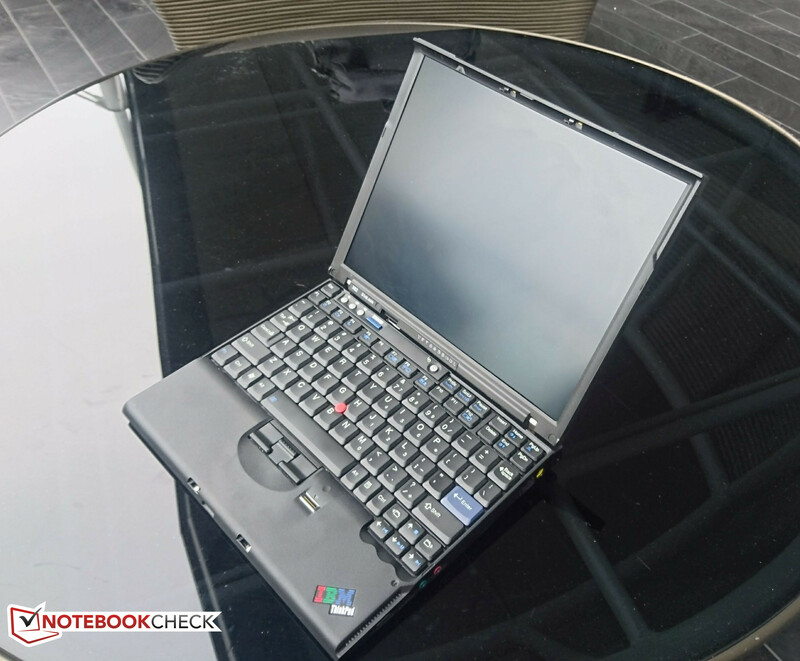 Operating out of China, administrators of notebook website 51nb began a project to modernize classic ThinkPads. Today, the team has their own small motherboard manufacturer that produces the specially designed modern internals to fit into the X61's diminutive chassis. 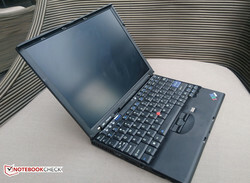 Their modernization of the X61 is known as the X62, and they craft small batches (usually about 60 per run) of this special custom-made laptop to sell to enthusiasts. 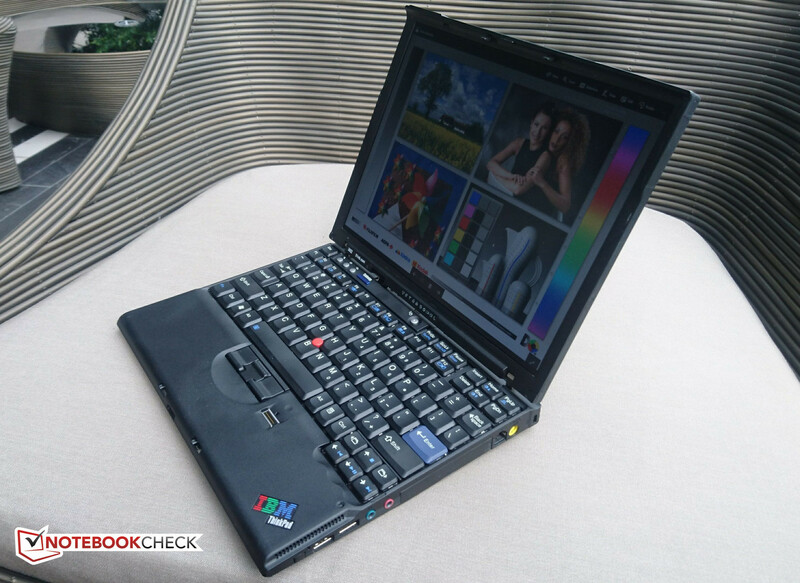 We are lucky enough to have our own review unit of one of their X62 ThinkPads for review at Notebookcheck. Costing between US$750 and US$980, the X62 comes as a bare-bones kit (bring your own SSD, RAM, and battery). 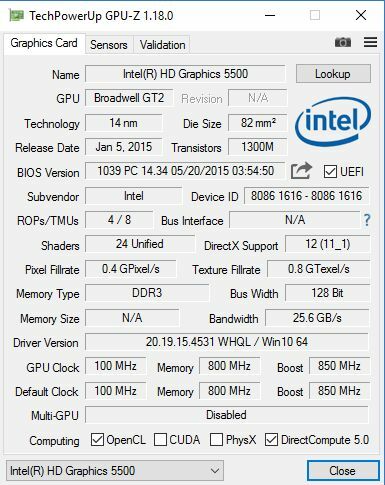 The chief difference between the two models is that the US$750 model uses a Broadwell-U i5 ES (engineering sample) CPU with a base clock of 2.0 GHz; specification-wise, it is extremely similar to an i5-5200U. The more expensive model comes with a Core i7-5600U. Beyond the CPU, the X62 has had its predecessor’s XGA TN panel replaced with a 12.1-inch IPS FlexView panel with 1400x1050 resolution. 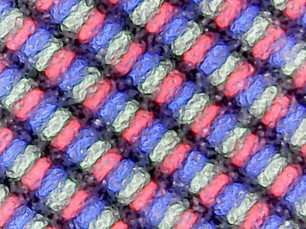 A 12.1-inch 4:3 panel with this resolution is extremely rare and highly sought after by ThinkPad enthusiasts. The custom Broadwell mainboard of the X62 now supports 32GB of RAM as well as an mSATA SSD, and also includes mini HDMI, mini DP, and USB 3.0 ports. The matte plastic/magnesium case with reinforced frame of the X62 is as classic ThinkPad as it gets. Resembling the "Bento Box" design of old far more than Lenovo's current flagship, the X1 Carbon, the X62 is classically squarish in design (due to the 4:3 display) and as well much thicker than its contemporaries. With a rear height of 1.41" (35.5mm) that tapers slightly towards the front, width of 10.58" (268.7mm), and depth of 8.35" (212mm), the X62 is anachronistically stocky. However, its boxy appearance is certainly part of its charm (otherwise we assume this product wouldn't have been created). Being a boxy ThinkPad also has its benefits for robustness. Except for the rather obvious wear on the rubberized finish on the back of the display on our review unit, there are few hints that the materials used for the X62 are over a decade old. The fit and finish of the black plastic is excellent—especially for a machine whose case was originally manufactured over a decade ago before being refurbished for this device. The material resists fingerprints and grease exceptionally well. The chassis, keyboard, and hinges all seem exceptionally well put-together. The only hint that this isn't an original production of IBM or Lenovo is the decals added on both the lower bezel and ThinkVantage panel. 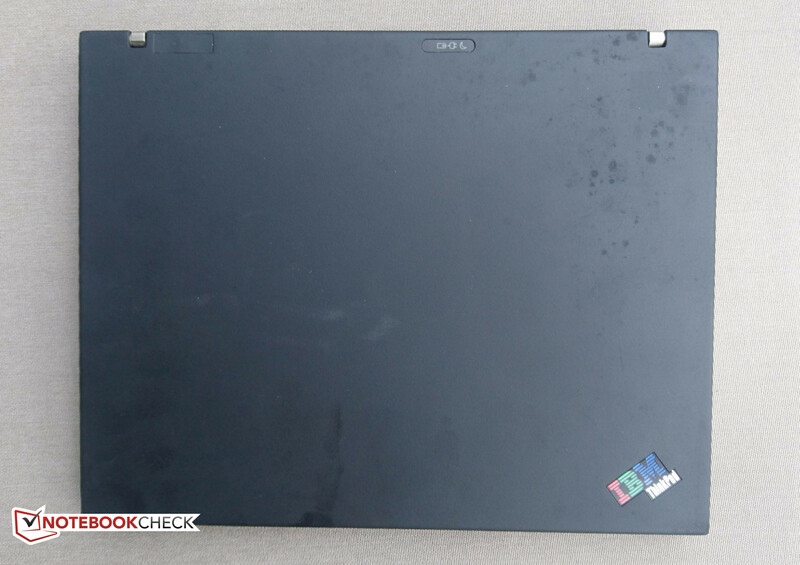 The markings which identify the notebook model and the website of its creators, 51nb.com, look great. The other decals on the ThinkVantage panel above the function keys look good from most angles, but when looked at in the right light, they shine somewhat unnaturally. This is just a minor aesthetic complaint, however. One last design element of the chassis to note is that the X62 uses the classic ThinkPad opening hatch to secure the lid. Unless you haven't updated your laptop in about ten years, it will probably take some getting used to remember to pull the latch before trying to open. The only structural weak point is the left palm-rest, where the ExpressCard originally was. 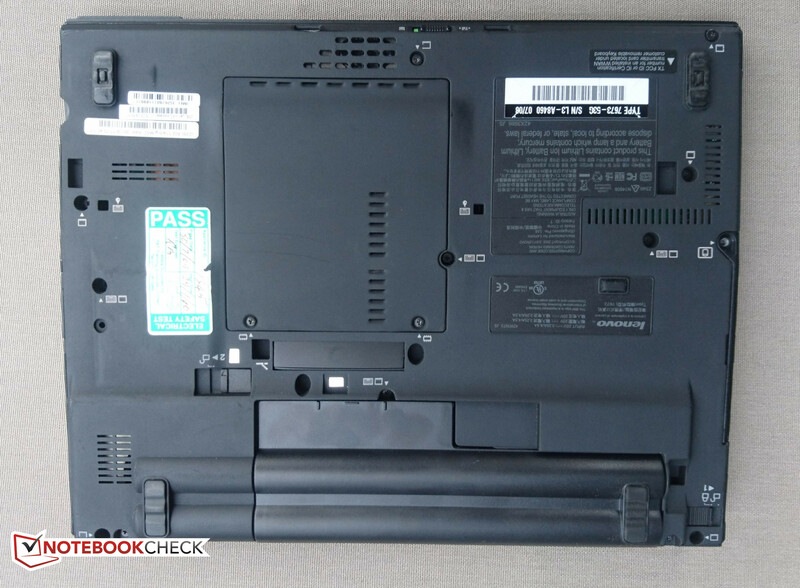 Like many other ThinkPads with this slot (such as the X220 or X230), it is hollow here and flexes slightly under medium pressure. 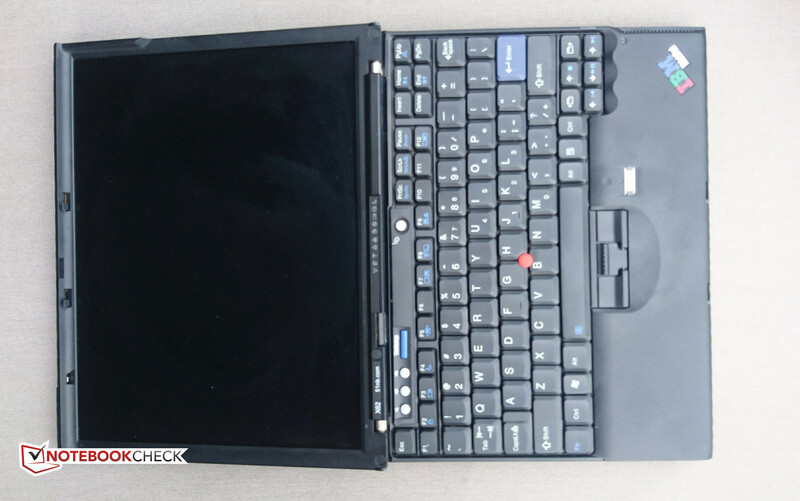 Unlike the X220 or X230, however, it is quite unlikely that the palm-rest could crack as a result of picking it up; the X62 is surprisingly light. This relates to the other minor quibble, which is weight distribution of the notebook: the screen assembly articulates extremely smoothly throughout its 190-degree range of motion, but beyond around 125 degrees or so, the weight shifts too far back and the palm-rest of the laptop can lift off the ground. This happens with a smaller (lighter) 32WHr battery, and it will probably be worse with a larger and heavier 75WHr battery. This is unavoidable due to the X62's light weight (around 1.2kg) in combination with its necessarily heavier detachable battery, though. The name “ThinkPad” mean you should expect standard business ports and upgradability, but the X62 is based on a laptop designed for use in 2007. Despite this, the X62 does a pretty good job of modernizing the connectivity: There is an mSATA slot accessible through the keyboard that can be used for an SSD, and the original Wi-Fi card has been replaced with an Intel 7260AC combo card (a somewhat dated but still solid card). The left-hand USB Type-A port has been upgraded to USB 3.0 while the two on the right remain USB 2.0. The ports and modernization do come at a slight cost, however. While few people will miss the 56K modem or 1394, the dock and CardBus connectors had to be disabled as well. Additionally, adding the mini-HDMI and DP ports meant the removal of the original VGA port. It’s somewhat of a shame that on a laptop with the business heritage of the ThinkPad, the VGA port had to go—it’s also unfortunate that they couldn’t fit a full-size HDMI port, as a mini-HDMI cable is something rarely seen in the wild. Lastly, while most of ports are easily accessible, the SD card slot is very near the bottom of the chassis, which makes it difficult to insert cards without lifting that end of the computer up. Additionally, the mini-HDMI, mini-DP, and SD card are upside down(!). This may be a necessity of engineering for one reason or another, but it is a small reminder that you are using a custom-made creation rather than an original IBM or Lenovo ThinkPad. The SD Card reader is located on the lower left side. Conveniently positioned (yet upside-down), we measured transfer rates peaking at 14MB/s and averaging 9MB/s during a transfer of 1GB of JPEG files. A Kingston 64GB MicroSD Class 10 card rated for speeds of 45MB/s read and 10MB/s write was used with a SanDisk SD caddy, so we believe these results show the limitation of the SD Card Reader hardware itself. The X62's Intel 7260AC combo Wi-Fi/Bluetooth card is rated for 867Mbps, though it performed rather below that with sending and receiving rates of 425Mbps 522Mbps, respectively. Still, it is a great improvement on the X61's original card and is compatible with both 2.4GHz and 5GHz networks. 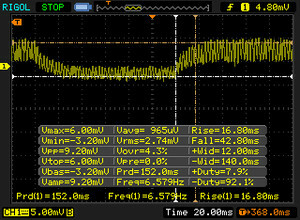 Signal reception seems good, and we had no troubles with dropped connections or weak signals. While the X61 originally had a 56K modem, this has been disabled with its new board. It does pack a gigabit LAN port on its left side and the option for a WWAN card through its internal PCIe expansion slot, however. One interesting omission of the X62 is its lack of webcam. Unthinkable for a laptop released today, a webcam is nowhere to be found among the slim bezel of the X62's 12.1-inch display. This omission could be a total deal-breaker for those who need to video conference on the go, though perhaps more security-minded users might welcome its absence. The X62 does have a fingerprint scanner, though it is of the old "swiping" variety. It is functional, but nowhere near as convenient as today's "press" sensors: it often takes more than one swipe to recognize the scan. It is compatible with Windows 10, though we had to install the ThinkVantage fingerprint software to use it on the login screen. Other security features include a Kensington slot and a hardware switch to enable or disable the network card. The X62 does not come with any accessories when purchased from 51nb. It comes as a bare-bones system for its starting price of US$750, which means that it doesn’t include its own RAM or HDD, though they can be purchased as add-ons. Additionally, the user will have to source their own batteries and power adapter—not a difficult or expensive task, but certainly an added inconvenience. 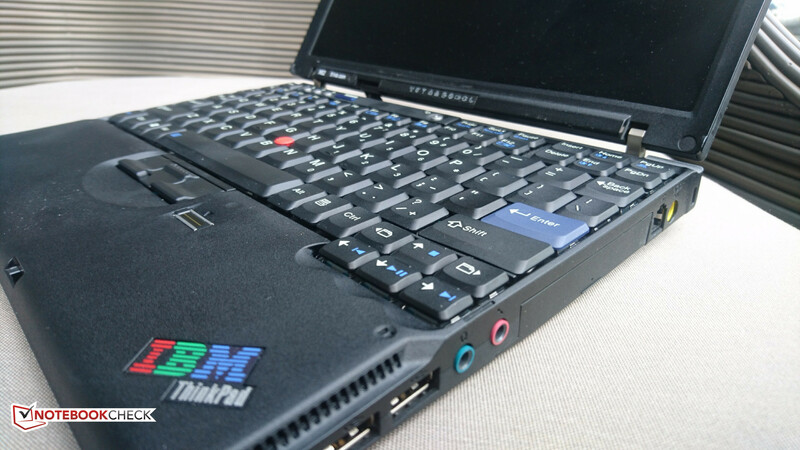 The internals are easily accessible for upgrades—just as you’d expect for a ThinkPad. The two SO-DIMM slots are accessible through a panel held in place with two screws, while the SATA bay requires the whole bottom to be taken off. Accessing the mSATA and Wi-Fi module require the removal of the keyboard to access, as they are on the other side of the board. The X62 can use batteries designed for the X60, X61, and X61S (though not the tablet variants of those models). 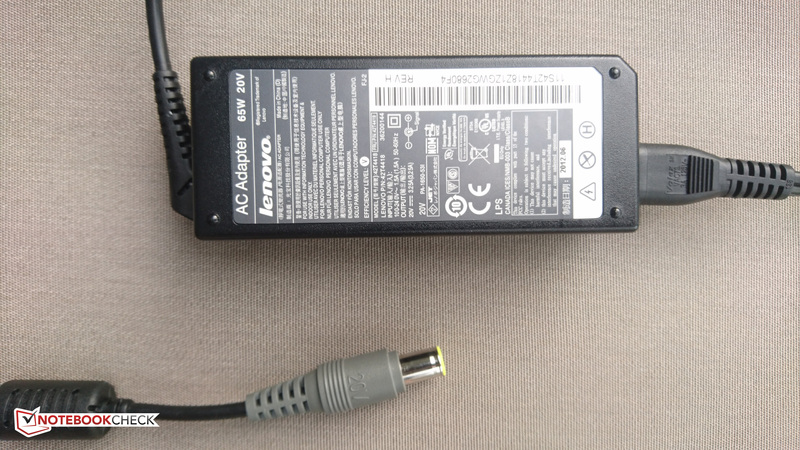 There are both 4 and 8-cell battery variants available for anywhere between US$25 and US$85 depending on whether you purchase a generic Chinese replacement or an original Lenovo part. 51nb includes a 6-month warranty with purchase of one of their custom-made laptops. Please see our Guarantees, Return policies and Warranties FAQ for country-specific information. 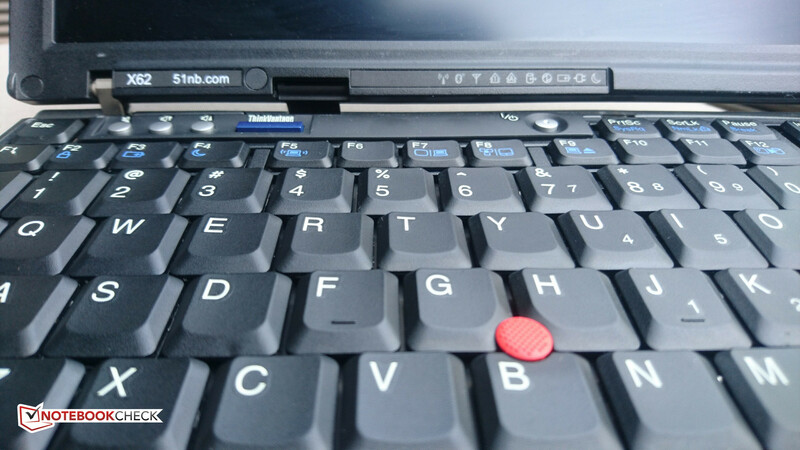 One of most beloved aspects of ThinkPads are their keyboards and TrackPoints with physical buttons. While ThinkPads still maintain their iconic TrackPoint mice and physical buttons (barring the unfortunate existence of the x40 series), many fans hold the classic pre-island-style 7-row keyboard in highest esteem. Today, few laptops still use a classic-style keyboard (Alienware is one of the few product lines left that have kept them). As a result, the 7-row classic keyboard on the X62 with its array of status LEDs and additional keys probably looks archaic to your average user, but this is precisely what many ThinkPad fans would be buying this notebook for. Styling aside, the keyboard has ample travel (1.5mm) and is mostly full-sized. The exception is the outer keys, including the Tab, CapsLock, Back space, and Enter keys. However, this is a small price to pay for the tiny footprint this 12.1-inch laptop occupies: the keyboard is absolutely edge-to-edge as it is. Remember that while a completely full-size keyboard fits on a 16:9 or 16:10 widescreen notebook, the 4:3 ratio means much less space for the keyboard. 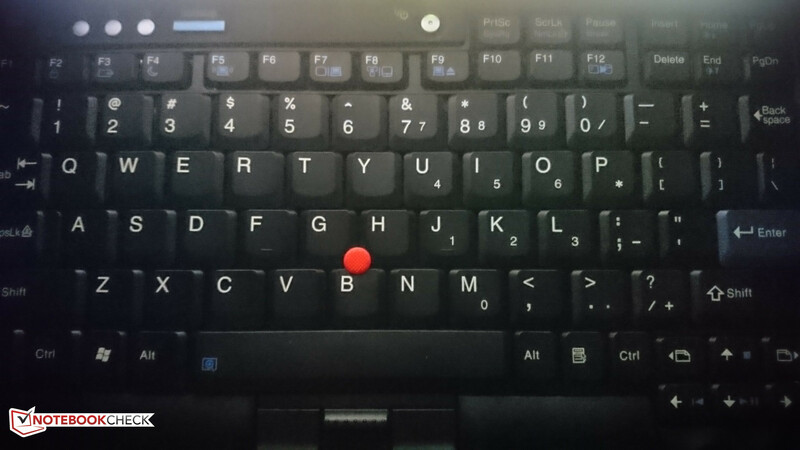 If you are already familiar with ThinkPad keyboard layouts, then you know and are used to the location of the Fn and Control keys being reversed in comparison to most laptops, so that won't be an annoyance. The only thing that continues to hamstring our typing efforts after several days is the location of the F1 key where one would normally expect the Esc key to be. We find ourselves accidentally hitting F1 rather than Esc in Chrome and bringing up the Help menu multiple times per day. Another concession of a keyboard from 2007 would the absence of backlighting—as you’d of course expect. However, if you press the Fn and PgUp keys, you’ll be greeted with another of the X62’s charms: the ThinkLight. 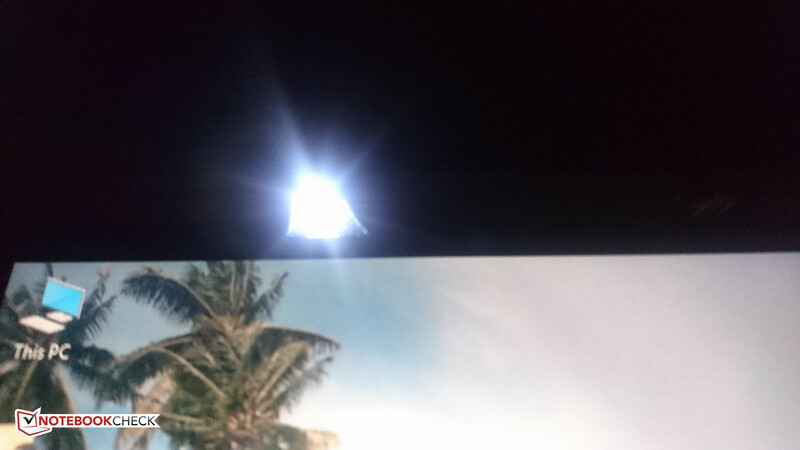 Since 2005, most ThinkPads have come equipt with this small downward-facing light that illuminates the keys from above. It has a distinctly different effect from what has now become the “traditional” backlight, but it still lights up enough of the keyboard that you won’t have a problem finding the keys. Occasional layout annoyances aside, the haptics of the keyboard are absolutely stellar: there is zero flex of the deck even under heavy pressure. As a result of the travel, stability, and action, the overall keyboard experience is quite enjoyable. Beyond the keyboard, the first thing most users will probably notice is the lack of a touchpad. Removed to save space on this sub-notebook, most ThinkPad aficionados wouldn't be caught dead using a TrackPad anyway. For the uninitiated, one benefit of the TrackPoint is that it allows the user to use the mouse while keeping their hands on the home-row keys, improving productivity. If you absolutely hate TrackPoint mice, then the X62 will probably be a non-starter for you. 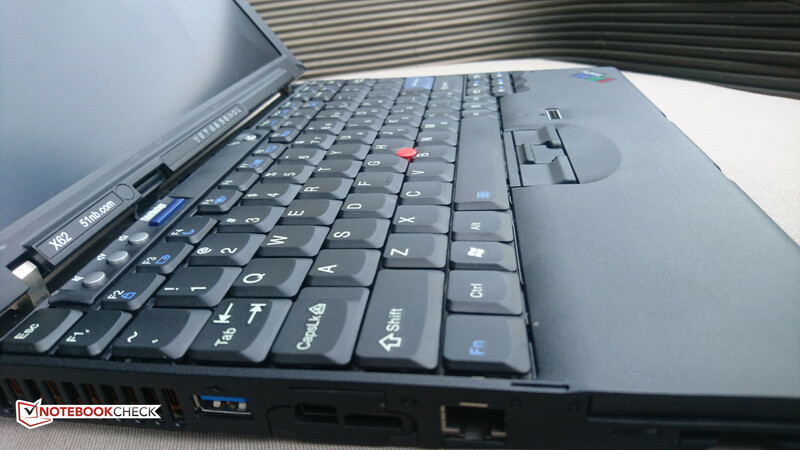 We found that, despite the age, the TrackPoint on our unit was smooth and precise in its action. The physical clickers themselves are as smooth and satisfying to use as those on a new ThinkPad and show no signs of wear. The display of the X62 is a unique 12.1-inch 1400x1050 resolution BOE Hydis HV121P01 panel with a matte finish. Long out of production, this panel is one of the hardest to find in the wild, and it surely contributes to the relatively high price for the X62. One of the historical weak points of ThinkPads has been their displays, and the X62 is no exception to this tradition. First produced in 2007, the SXGA+ screen is technically not the best—especially when compared to today’s. It uses a CCFL backlight rated for 10,000 hours of use, but the brightness has decreased with age. 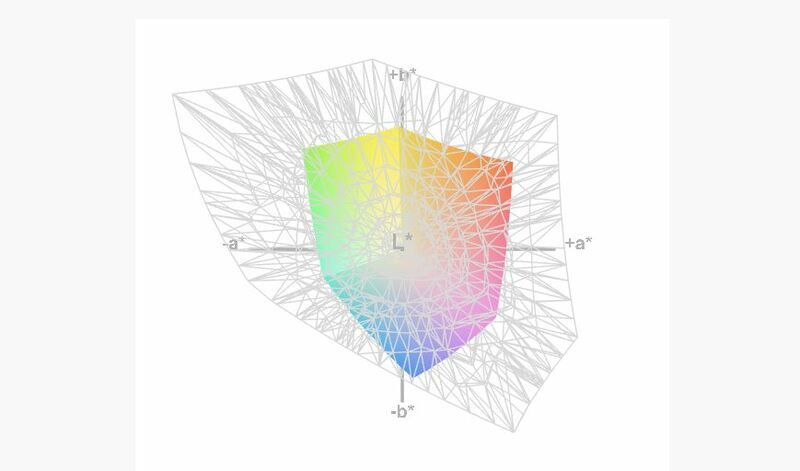 Originally rated at 190cd/m2, we found the brightness on our unit peaked at 168.3 cm/m2 in the center with a bit of uneven lighting in the other sectors. 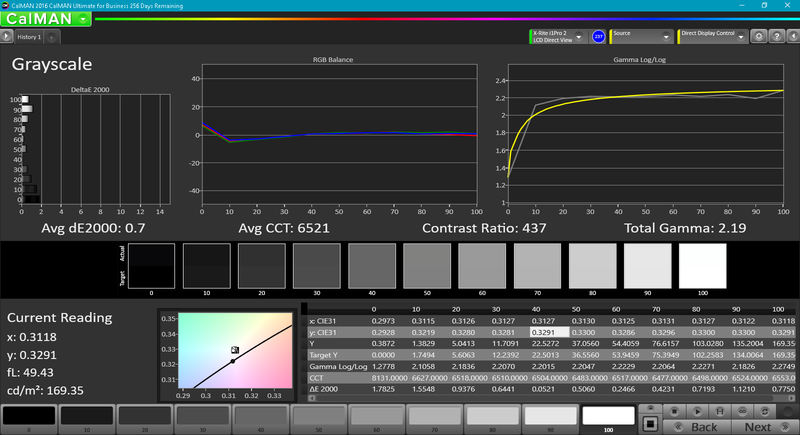 To put the brightness in perspective, 168.3 nits is roughly half the maximum brightness of most modern IPS displays. While bright enough for use in doors, it is quite difficult to see in direct sunlight despite its matte finish. 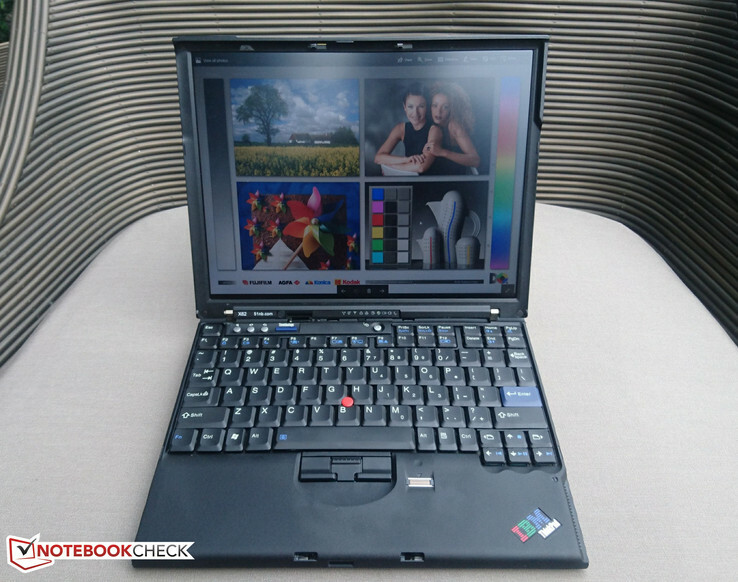 As a result, many users of classic ThinkPads such as this purchase aftermarket LED backlighting kits. Unfortunately, this is not an option when buying the X62 pre-assembled, and you will have to do it yourself. It should be noted that the 4:3 ratio of the display itself could be either a pro or a con depending on the user's tastes. We found it great for single-page browsing and reducing the footprint of the machine, but working with side-by-side multitasking becomes nearly impossible due to the limited horizontal dimensions. Other than the poor brightness, the FlexView panel has quite low color accuracy (54.2 percent sRGB and 35 percent AdobeRGB). The contrast also measured a relatively poor 437:1 after calibration (it was originally 304:1). 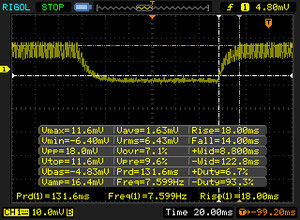 On the upside for the display, the backlight frequency (PWM) used to change the brightness is so high (20KHz) that it is impossible to be detected by even the most sensitive human eye. Viewing angles are good as the panel uses IPS technology, with 178-degree visibility. Overall, we would recommend looking at the data on the display in perspective: This is a 10-year-old panel which was exceptional for its time and is no longer being manufactured. The below-average contrast and color reproduction are not necessary for office work (the likely use-case for this machine) and its insufficient brightness outdoors is its major sore spot. 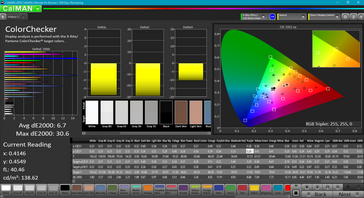 An complete LED backlighting kit, which increases brightness well above 300 nits, can be had for around US$50 and would ameliorate the biggest drawback of X62’s display. That said, this notebook’s display is suitable for office use for work processing, browsing, video playback, etc., but would not be appropriate for graphic artists or others who do color-accurate work. Pulse-width modulation is so high (20KHz) that it will be undetectable. Although the screen has a matte finish, its relatively poor luminance (168.3 nits) means that it is not the best for outdoor use. The FlexView IPS shows its superiority over the original XGA TN panels the X61 shipped with. The viewing angles of 51nb's ThinkPad X62. 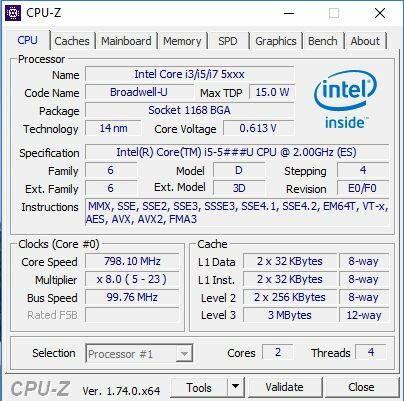 The X62 can be ordered with an i5 Engineering Sample CPU, which is close to an i5-5200U, or an i7-5600U. The i5 model has a base clock of 2.0GHz and will boost up to 2.3GHz, The i7-5600U has a base frequency of 2.6GHz and will turbo up to 3.2GHz. Given the extra US$230 the i7 costs, we're not sure if that jump is worth the extra money in this kind of laptop. 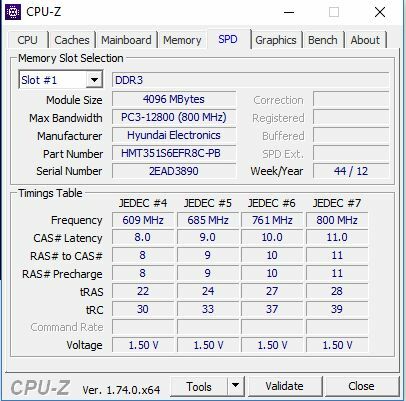 The X62 was provided to us without RAM or a HDD, thus benchmarks specific to these parts have not been included as they are not standardized. We equipped our unit with 8GB of SK Hynix DDR3 RAM and an Intel 120GB SATAIII SSD. Our unit is powered by an i5-5#### Engineering Sample chip. 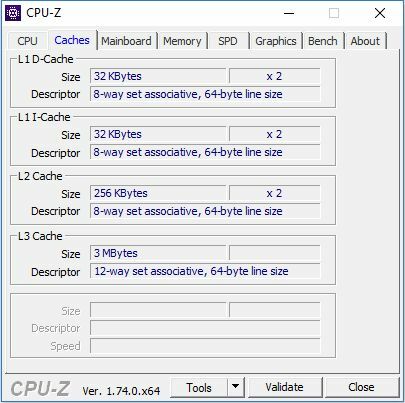 The cache and other specifications of the architecture make it most comparable to an i5-5200u, with the major difference being that the ES chip has a base clock of 2.0GHz and will only boost to 2.3GHz for single core and 2.2GHz for 2-4 core loads. 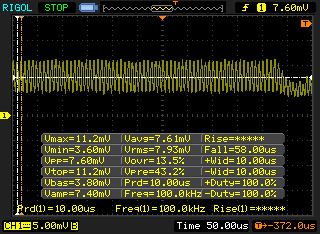 However, we found that the chip runs cool and never throttles its clocks, even during heavy repeated benchmarks. Though you might say the X62 is outdated in that it lacks a Kaby Lake processor, the reality is that there haven't been major speed increases in mobile CPUs since Intel's 4th generation. The 5th generation i5 CPU here is more than up to any office or browsing tasks you'll throw at it. As this is sold as a bare-bones system, your storage benchmarks will depend on the type of SSD or HDD used. Our unit was equipped with an Intel SSDMCEAC120A3 120GB SSD connected through the SATAIII port. The X62 is compatible with both mSATA and SATAIII drives, but not newer NVMe PCIe drives. All models of the X62 are powered by the Intel HD Graphics 5500 integrated GPU. 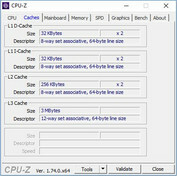 As an integrated GPU, it utilizes system memory as its own. The X62's HD Graphics 5500 has an effective memory and core clock of 800 MHz, both of which can boost to 850 MHz. 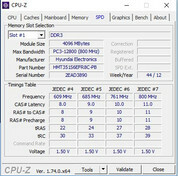 The HD 5500 is roughly half the speed of a low-end dedicated card like the Nvidia 940M. 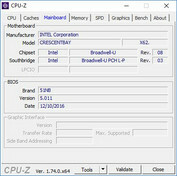 The Broadwell HD 5500 integrated graphics bundled with both the i5 and i7 models performs similarly to the more recent HD 520 found on Skylake CPUs. Thus, it is sufficient for only very casual gaming—and even then be sure to temper your expectations. Older or more forgiving games such as CS:GO or Dota 2 are playable on lower settings and resolutions, but don't expect to play modern 3D titles smoothly at anything above 768p. For more information on how a specific game will perform on this hardware, check our database of benchmark scores for the Intel HD Graphics 5500. The X62 manages to stay cool-headed during our Prime95, FurMark, and combined stress tests. 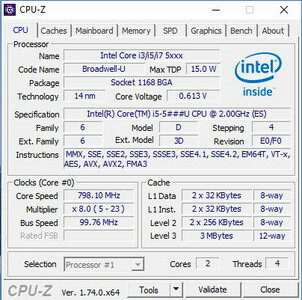 In the Prime95 Blend test, the i5 was able to stay at its max turbo speed of 2.2GHz for the duration of the test while averaging only 66C. During FurMark, the GPU heated up to an average of 73C but maintained its clocks the entire time. 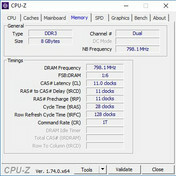 As a result of the 15W TDP of the machine, however, the CPU had its clocks reduced to 800MHz as a result. With the combined test, temperatures were just a little higher at 75C for both the CPU/iGPU (to be expected, as they are on the same die) and the CPU could be seen fighting to wrestle some of the 15W TDP from the GPU. As typical of ULV laptops with integrated GPUs, the 15W PL1 limit is not nearly enough to sustain both CPU and iGPU at maximum load for long periods—and it is the CPU which cedes its share of the TDP. The fan in the X62 seems to spin quietly whenever the laptop is on. 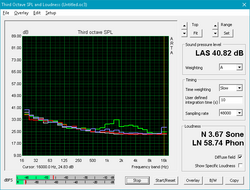 Measuring 31.8 dB, it is very hard to detect unless you hold your ear directly to the side of the machine. 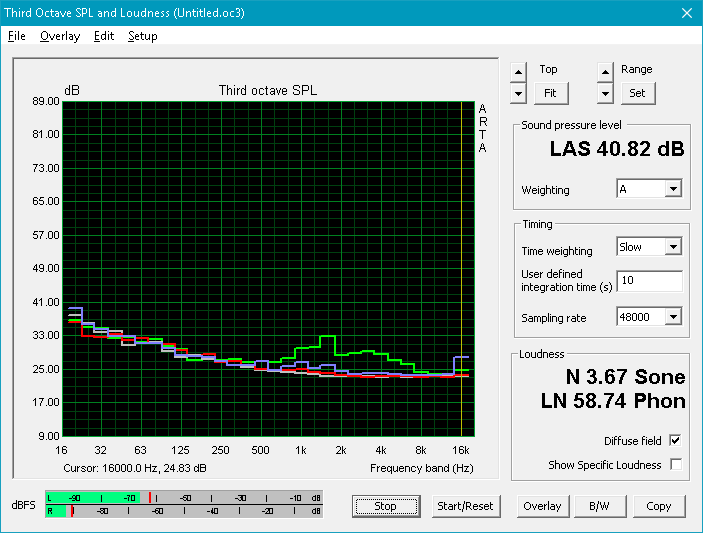 Under load, the fans peak at 40.8 dB—still relatively quiet and unobtrusive. While not completely silent like a fanless system, the X62 will not disturb anyone with its active cooling system. The original X61 suffered from high palm rest heat as both wireless cards were located there. 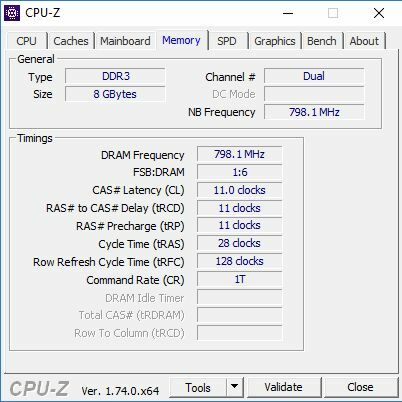 The X62 does slightly better than its predecessor here. Nearly every other part of the laptop stays cool, even under load, but the left palm rest is a warm 34.4 (94F) during light usage. Under load, this increases to a toasty 39.4C (102.92F). We did find that the heat output of the Wi-Fi card can be improved by setting the energy-saving preference to moderate or maximum. Still, though, the left palm rest remains the warmest part of the computer during use, and you will notice (if not be bothered by) it. (+) The average temperature for the upper side under maximal load is 28.3 °C / 83 F, compared to the average of 32.3 °C / 90 F for the devices in the class . (+) The maximum temperature on the upper side is 39.4 °C / 103 F, compared to the average of 37.8 °C / 100 F, ranging from 24.6 to 46 °C for the class . (+) In idle usage, the average temperature for the upper side is 29.5 °C / 85 F, compared to the device average of 32.3 °C / 90 F.
(-) The average temperature of the palmrest area of similar devices was 31.7 °C / 89.1 F (-7.7 °C / -13.8 F). The speakers on the X62 are weak, and the absence of bass and mids means they sometimes resemble headphones playing at max volume. On the bright side, they are loud enough to at least not require the volume to be turned up more than 15-20 percent most of the time. Unique for a non-gaming notebook today, X62 sports separate line-in and line-out 3.5mm jacks. 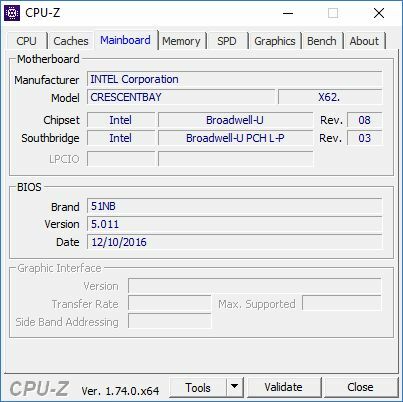 The X62's idle Power Consumption (~9) is higher than it should be with the Broadwell ULV CPU. 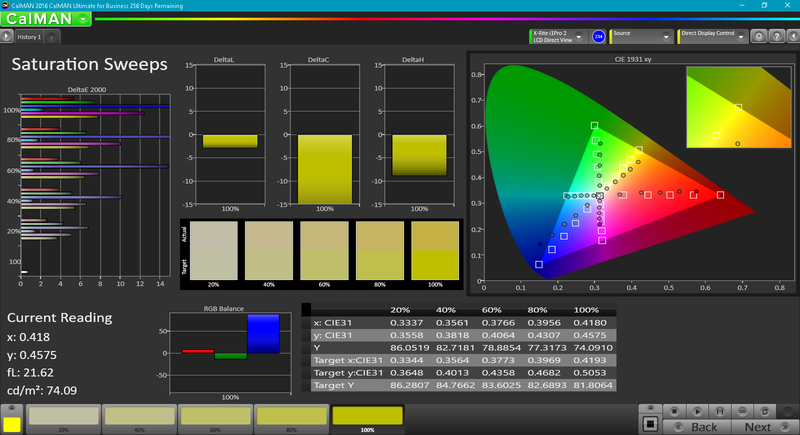 We believe that the high percentage of backlight level needed to get above 150 nits (90-100%) with its inefficient CCFL backlighting is mostly responsible for this. When brightness was lowered to 25%, the idle draw dropped to 5.5. 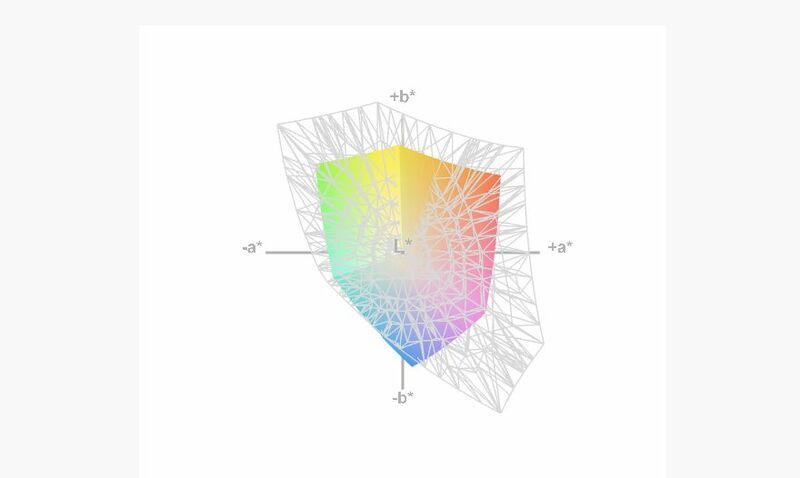 The idle draw dropped to 5.5 when brightness was lowered to 25 percent. 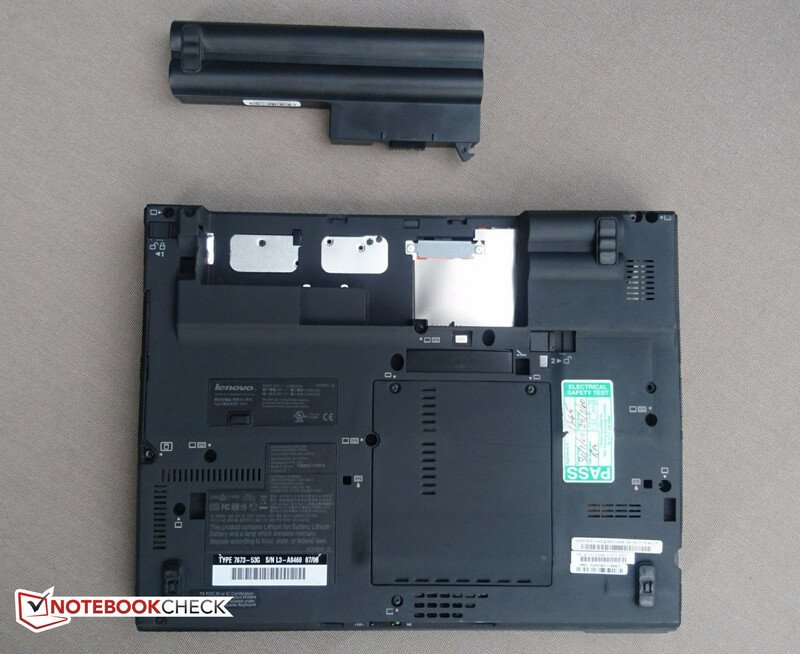 The inefficiency of the old CCFL backlight is seen in our Reader test, where the laptop is put in airplane mode with minimum brightness: in this mode, the X62 (with its tiny 32WHr generic battery) lasted 351 minutes. In comparison, it only lasted about 130 minutes in the browsing test and 55 minutes when placed under full load. Upgrading to an LED backlight should make the X62 far more power efficient than with the stock backlight, but either way we recommend purchasing the larger 75WHr battery for this device. Note: These battery runtimes were measured with a 32WHr battery with 4% wear. The X62 takes the solid, compact chassis of a 2007 X61 and attempts to modernize it into an effective workhorse for today. 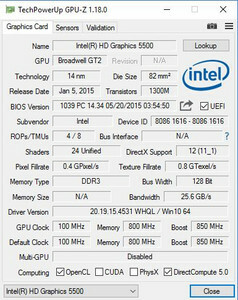 For the most part, we can say that X62 loaned to us by 51nb is mostly successful in this goal: The chassis is classic ThinkPad at its best, the keyboard exhibits zero flex and is a pleasure to type on, and the performance of the 5th generation Broadwell ULV CPU is on-par with or beyond similarly specced notebooks. However, the display—while being an excellent 1400 x 1050 resolution on a 12.1-inch display—is dim even by ThinkPad standards. 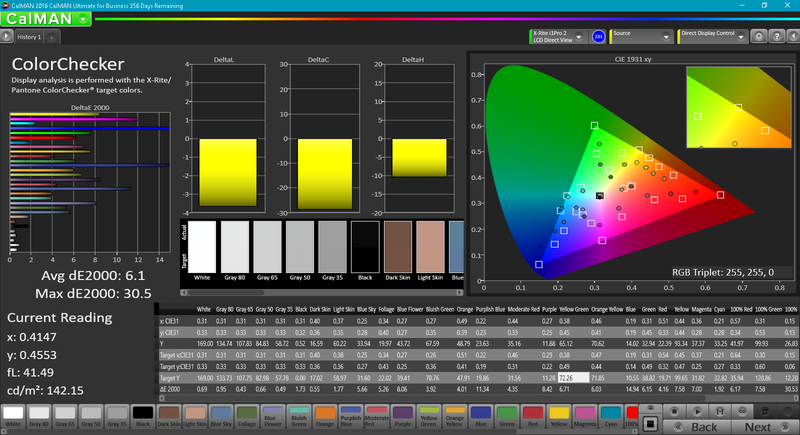 While purchasing an LED backlighting upgrade kit is an option, that is another US$50 or so onto the initial cost of the X62. The fact that the display needs to be kept on near full brightness all the time also hurts the battery life of the machine, meaning the larger 8-cell 75WHr is going to be a necessity if you don't upgrade the backlight. The X62 is an absolutely unique ultraportable that manages to mostly successfully position itself as blend of nostalgia and modern day no-nonsense functionality with only a few hiccups. It is not a notebook for everyone, however, and to reach its potential will still require a additional aftermarket upgrade of an LED backlight kit. The X62 is a love letter to the days of classic ThinkPads, ThinkLights, and 4:3 displays. The DIY-nature of the kit, plus the near necessity of an LED backlight upgrade, mean it is also a laptop mostly for hobbyists and those comfortable with tinkering instead of the average user. However, we think that this is fine, as very few of these laptops will be manufactured and they are already something of a collector's item. The bare-bones X62 (not including RAM, HDD, battery, or adapter) already costs a not-insignificant sum of US$750 for the base i5 model. For future iterations of the X62, we would like to see the LED backlight mod installed as standard as well as including batteries and power adapters with the unit. If you are interested in purchasing an X62 or another one of 51nb's creations, you can check out their English website here to get in touch with them.